Hi! 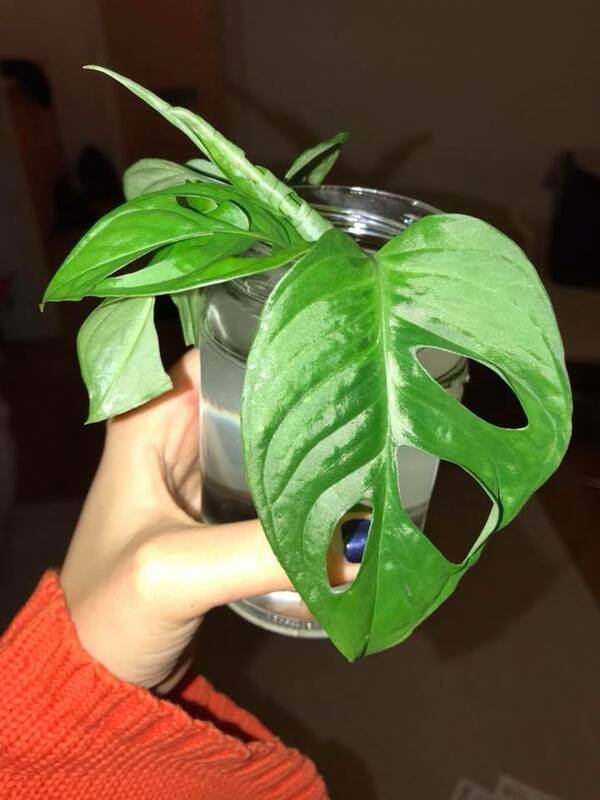 I’m interested in your Adansonii cuttings and currently live in Edinburgh, UK. I’ve also got unrooted string of hearts, and more marantas. Edit- my maranta network pictured in that link is struggling and has since lost anther leaf. I just ran out of cuttings. Will let you know as soon as i have a few more! Please can you let me know when you have done more adansonii cuttings ?